Interfilière is the proven platform for making contacts and doing business. It’s the place where all the professionals from the international market come together. The trade show is an incubator for progressive thinking and an accelerator for trends. It explains what consumers want and anticipates evolutions in growth markets. More than ever before, it’s the reflection of a constantly changing international market that’s driven by innovation and performance. The trade show is a great platform for all global players in the lingerie and swimwear segment to interact. 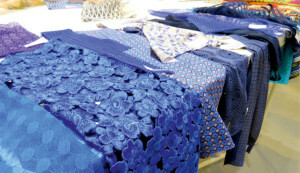 It is inspiring and offers a European-based perspective of textiles and textile accessories for the industry. Visitors will get a comprehensive insight about eh latest trends and also garner information about the products as well as search for new business associates. 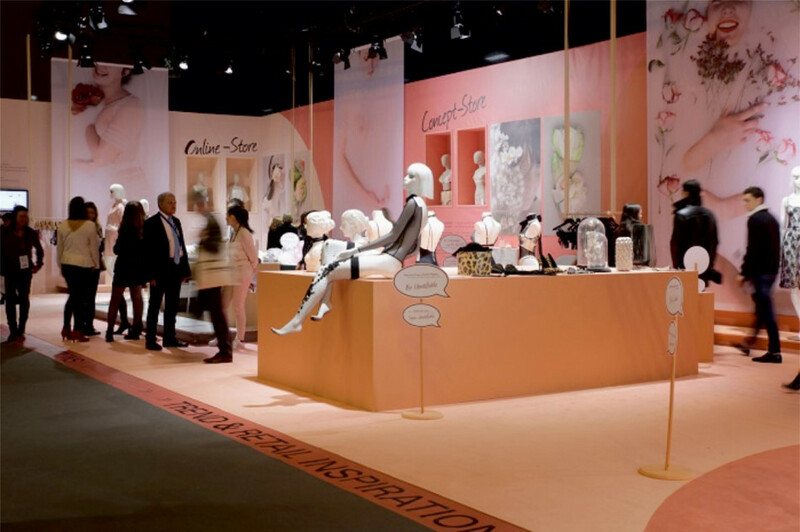 With conferences, trend forums and fashion shows, Interfilière is a great platform for one and all. The trade show is slated to take place over three days, from 19th January to 21st January 2019.